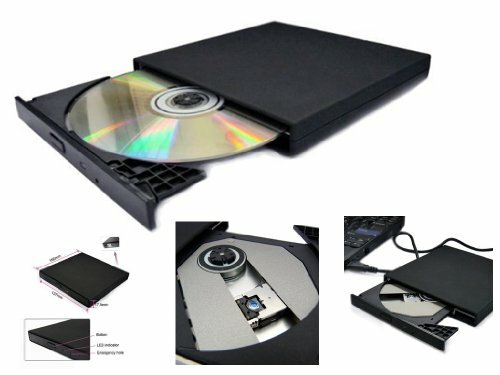 USB 2.0 External Slim CD-ROM Drive for Acer Aspire by Brainydeal at Pacs BG. MPN: RC1-AC. Hurry! Limited time offer. Offer valid only while supplies last.